At American Martial Arts Center, we teach kids confidence, discipline and respect while having fun learning practical self-defense! 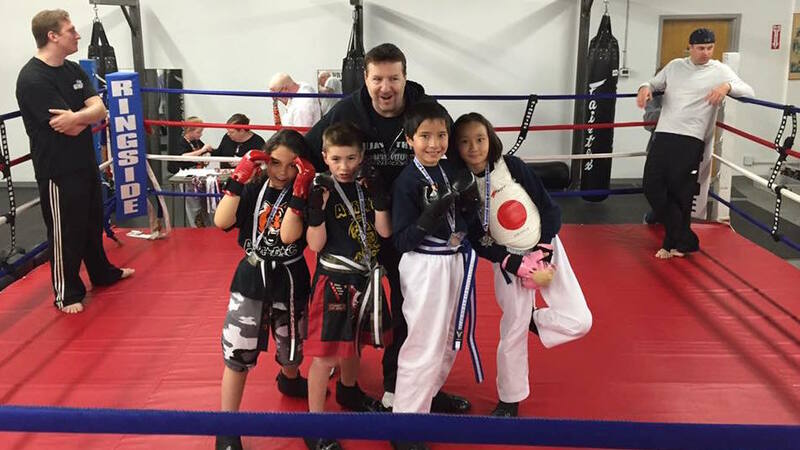 Our kids classes are all age appropriate and address kicking, punching, wrestling and self defense! We discuss bully proofing, stranger danger, drug avoidance, the emergency 911 system and much more! It is our goal to ensure your child is successful on and off the mat. Our experienced and professional instructors are accustomed to working with kids of all ages and experience levels. 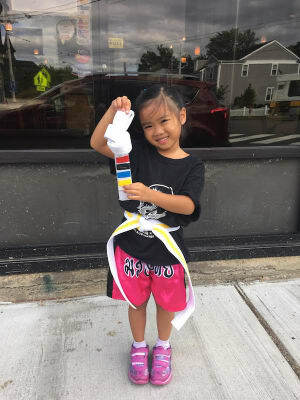 Whether your child is shy or outgoing, American Martial Arts Center in Cambridge has something great to offer everyone! And the best part? You get a peace of mind knowing that your child is being well-taken care of in a safe, friendly, and supportive environment. Before you know it, you will see a huge difference in your child's behavior, confidence, and manners after just a few short classes. We guarantee you child will love the fast-paced and high-energy moves and techniques of martial arts; that will not only keep their body in top-notch condition, but also their mind. So, what are you waiting for? 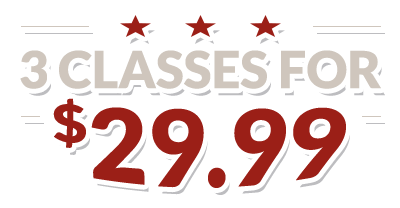 Give your child the gift of martial arts today! If you are interested in learning more about Kids Martial Arts in Cambridge, please fill out the short form on the right side of this page. We look forward to hearing from you soon, and can't wait to start working with your child.